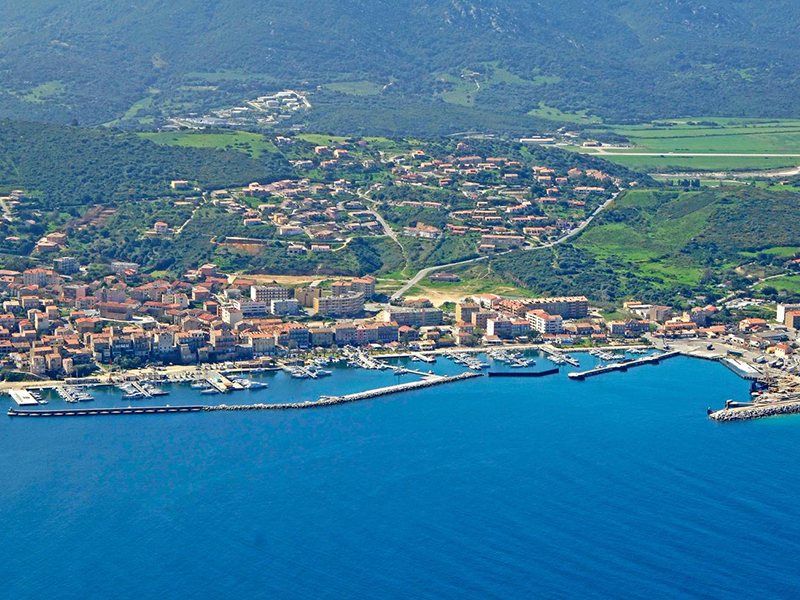 These are the 10 BEST Marinas in Corsica, chosen by MarinaReservation.com. When you say Corsica you say natural diversity, but this gem of the Mediterranean Sea is more than a destination for nature lovers. With sceneries that dramatically shift from sandy beaches to imposing mountains and lush vegetation, Corsica has about everything the eye might want to see. A picturesque island that has fascinated man for century, Corsica continues to be one of the most visited destinations in the Mediterranean. 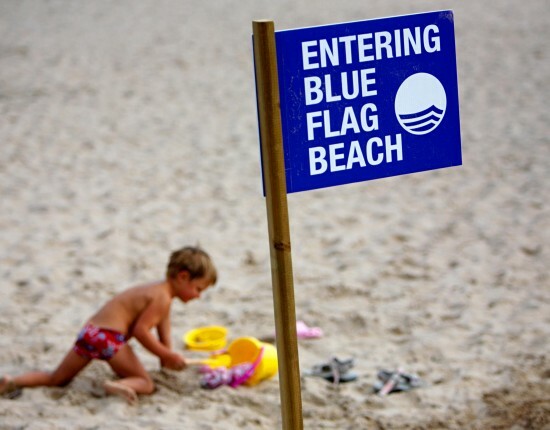 However, unlike the fearless navigators that embraced the unpredicted each time they sailed to the mesmerizing shores of this island, today’s sailor needs proper planning. You can’t sail to this island before knowing where you can book a berth. 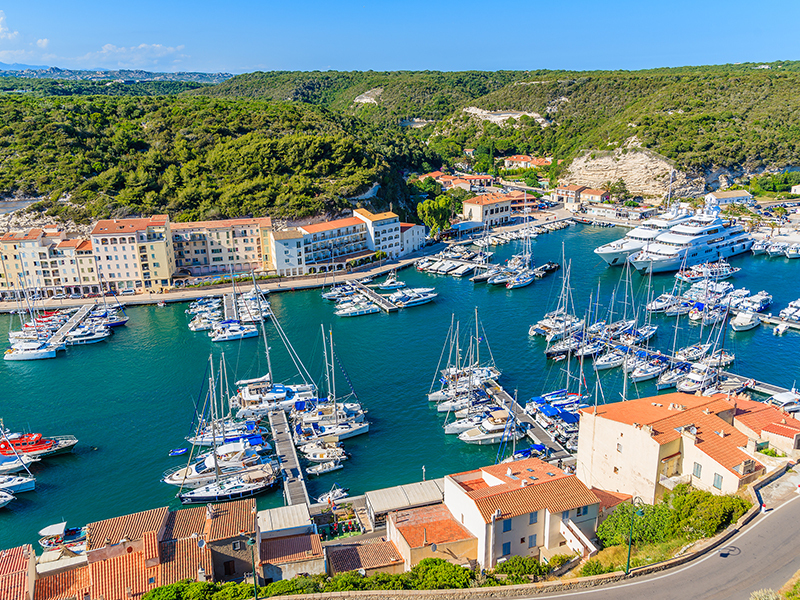 Corsica marinas are our specialty, so let us help you with some valuable suggestions. Read on and learn more about the 10 best Corsica marinas. Port Bonifacio is located in a privileged area that enables its guests to quickly gain access to the island of Sardinia. Situated in the homonymous ancient town that represents one of the most popular attractions of Corsica, this marina is a top choice for demanding tourists that seek diversity. The port’s wide range of amenities and its 170 available berths will raise up to the highest expectations. This marina is open all-year-round, August being the peak season. Port Bonifacio offers safe shelter against winds in its natural ambiance. As for the surroundings, breathtaking is the best word to describe them. Paradisiac beaches and majestic limestone cliffs surround this town. Moreover, Bonifacio is an ancient settlement still displaying many historic attractions that are highly appreciated by tourists. Read more on our Port Bonifacio Reservation Guide. 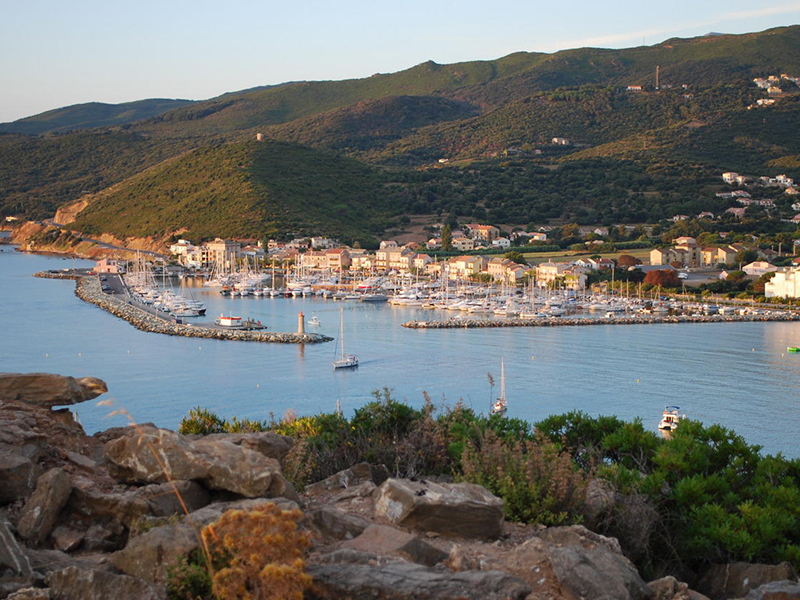 Port Saint Florent is one of the top marinas in Corsica we never fail to recommend. It is located in the lovely town that has the same name and it is carefully nestled in a quiet bay surrounded by mountains. 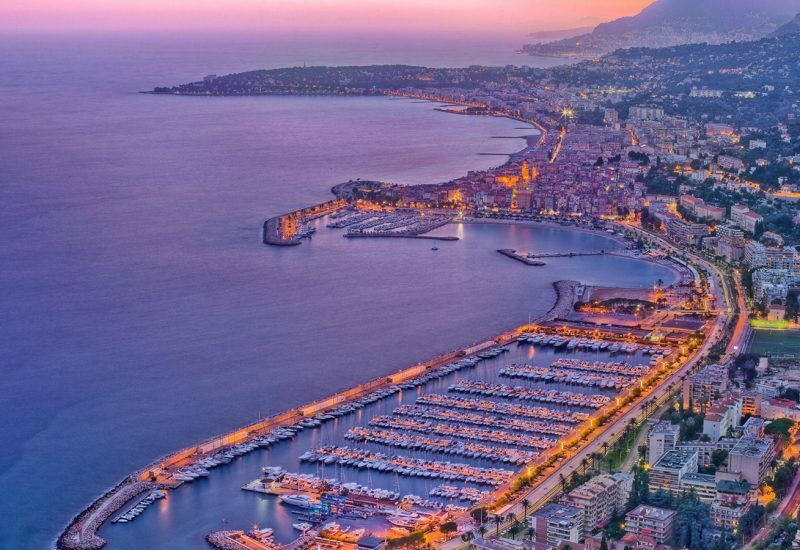 Saint Florent has been port since the middle ages and its tradition has been well-kept across the centuries, just like its historical landmarks. This intimate and romantic town is crossed by narrow streets that lead to a little center packed with cafes and restaurants. 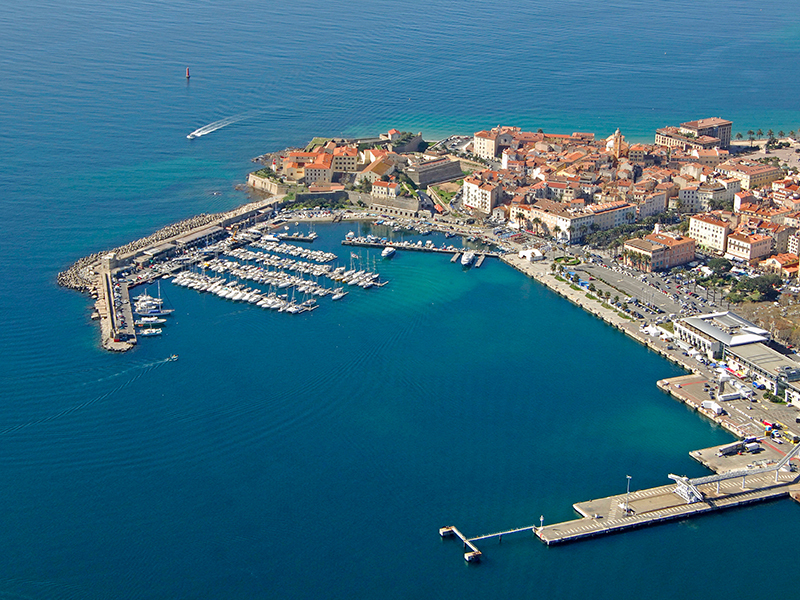 Surrounded by hills and embellished by old architecture, Saint Florent is a delight for the eyes. The port is located right at the bottom of the citadel, so you can easily reach all the local attractions. 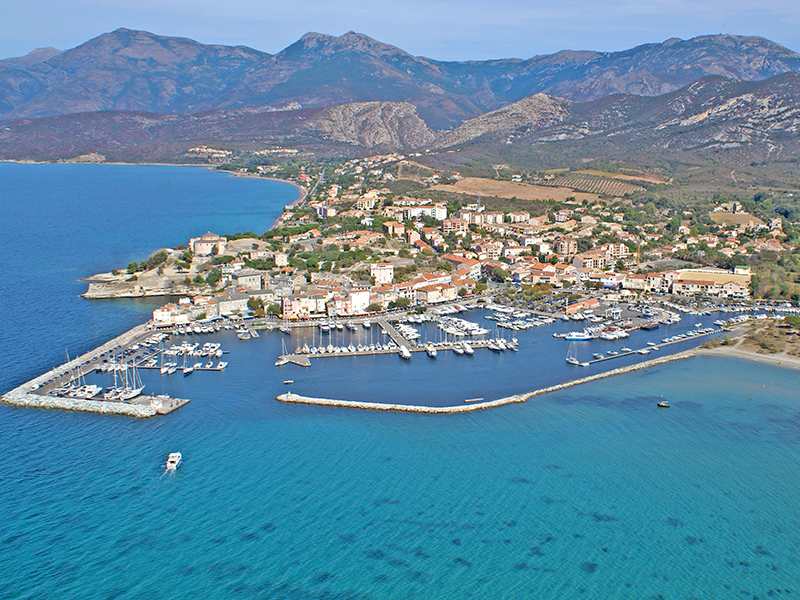 We recommend you to visit our Port Saint Florent Reservation Guide. If you are sailing around Corsica, Port Calvi is a must-see. This marina is located in the charming town of Calvi, on the north-western coast of Corsica. A modern tourist destination that nevertheless conserves the typical atmosphere of an old town, Calvi is an ideal retreat for a relaxing vacation. 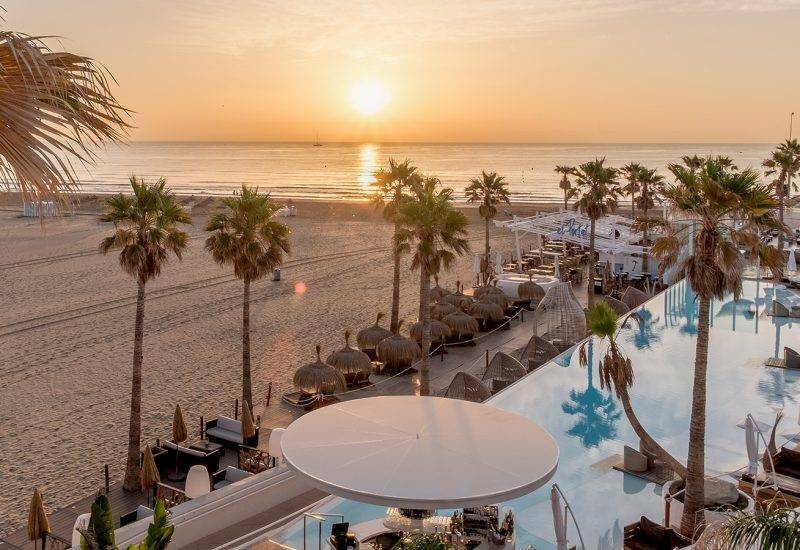 Surrounded by mountains and pine forests, this place offers the perfect combination of sea and land beauty showing that nature can excel at both. Quai Landry is the most popular area of the town; it lies along the shore and it is packed with bars, restaurants, and boutiques. The local beach is famous for its white sand and clear water and it is within easy reach from the port. Discover more on our Port Calvi reservation guide. Port Ajaccio Tino Rossi is located in Ajaccio. 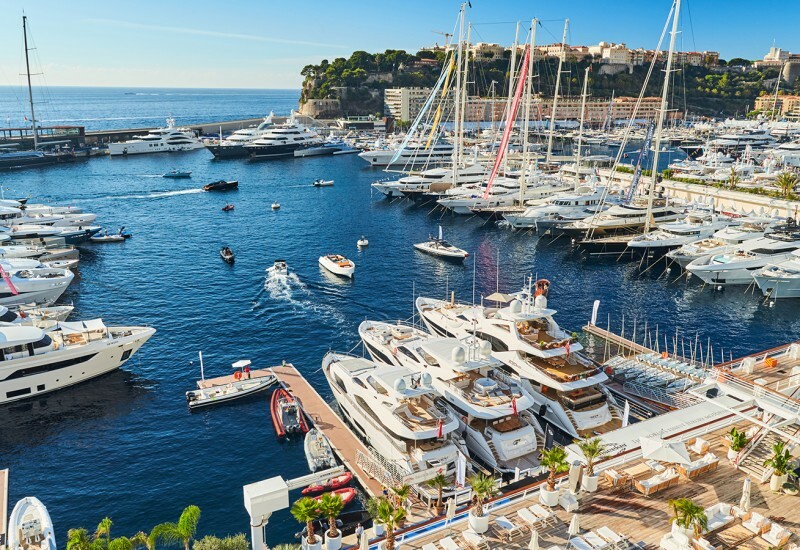 With 300 berths for boats that can reach up to 100 meters, this marina is a famous destination for large yachts. 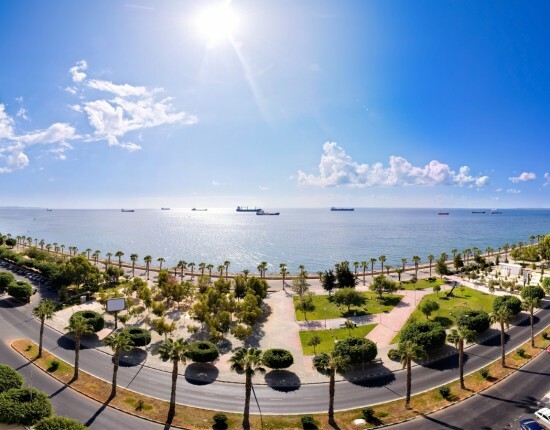 The port’s modern facilities are designed to meet the exigencies of large vessels and no only. Pleasure boaters are also welcomed here and comfortably accommodated on one of the 4 floating pontoons of the port. If you book a berth in Port Ajaccio Tino Rossi, don’t hesitate to explore the city of Ajaccio – one of the most visited places on the island. Here, you will find the house where Napoleon was born, a lovely citadel, narrow lanes that lead to an old center, beautiful architecture, and an effervescent nightlife. Port de Porto Vecchio is located in Porto Vecchio, lying approximately 2 km away from the center of the town which is easily accessible on foot. 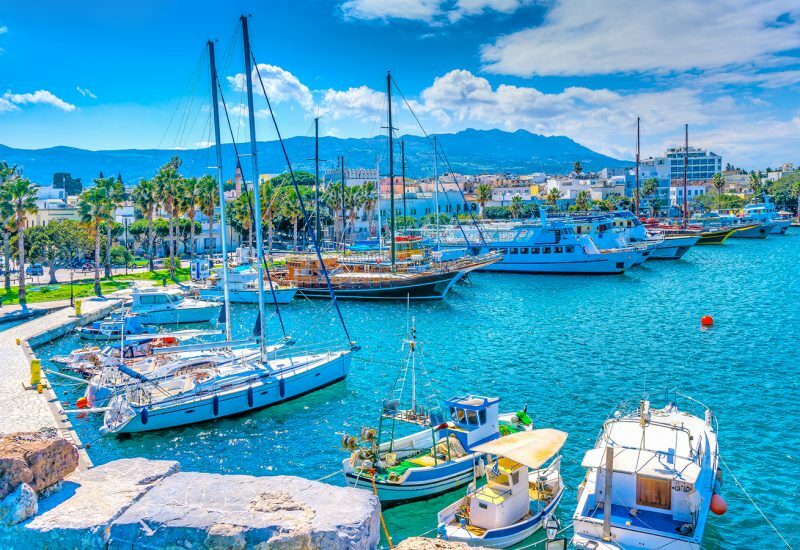 This town is situated in the southern part of the island and it is a popular destination among yacht and history lovers alike. The most remarkable part of the town is the old area stretching around Place de Republique. The ruins of the Citadel offer a picturesque view that enhances the tranquil and romantic atmosphere of Porto Vecchio. Just like any old town, tourism is flourishing in this place which is lined with cafes and restaurants. A peculiarity of Porto Vecchio are its salt marshes, harvested every autumn. Here is the Porto Vecchio reservation guide. 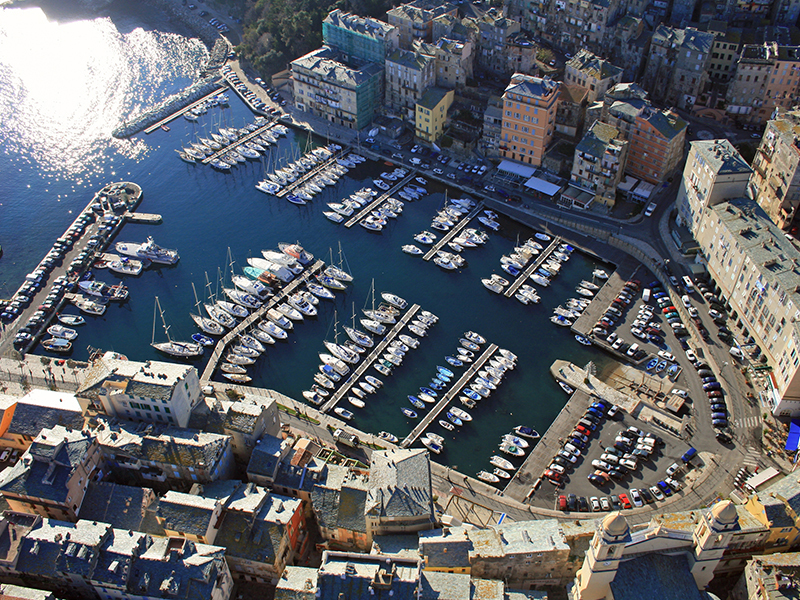 Your sailing holidays in Corsica should not end without at least one brief stay in Port de Bastia. This lovely town located in the northern part of the island boasts a large historical heritage. 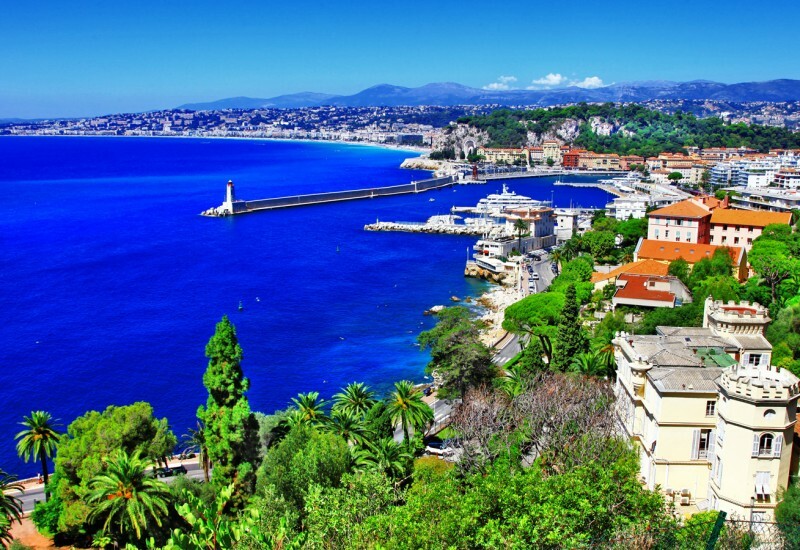 To book a berth at Le Vieux Port de Bastia means fast and easy access to some of the most prominent attractions of this town. The most renowned one is the old port which lies between the Citadel and the square. Here, you can enjoy the view of the luxury boats that come and go, have a refreshing drink or a lavish meal on a fancy restaurant terrace. The landmark of the are is the imposing church of Saint Jean-Baptiste with its towers. The bright buildings surrounding the marina contribute to the lively and joyful atmosphere of the town that will charm you. Port de Solenzara is located in the village with homonymous name, in the eastern part of the island. 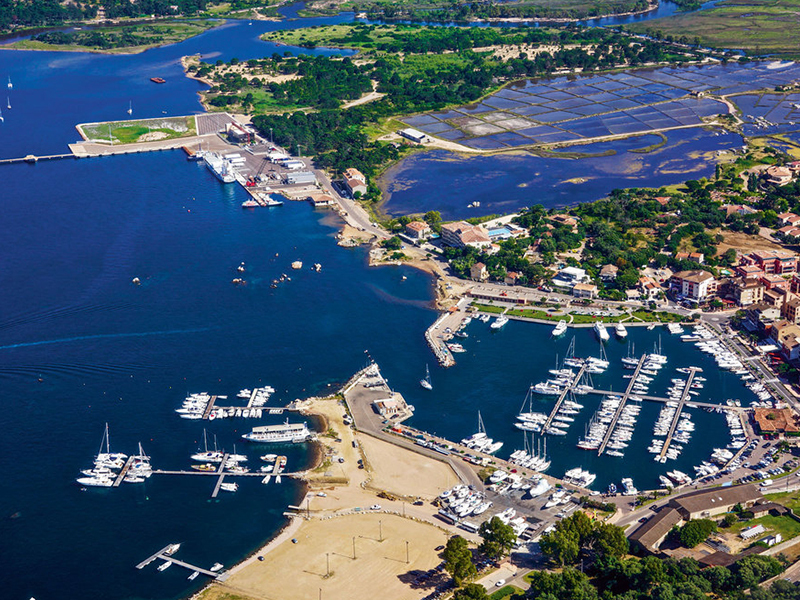 A marina reservation here ensures quick access both to the Italian and French coast. With a modern and well-equipped boatyard and 450 berths of different sizes, this marina is ready to satisfy accommodate any vessel. The town of Solenza is famous amongst sailors and not only for its natural beauty. Its lovely and diversified landscape ranges from splendid secluded beaches to waterfalls and majestic cliffs. Some of the most renowned attractions in the area include Corsica Canion, Gorges of Solenza River, the beach of Anse de Favone and Canella Beach. 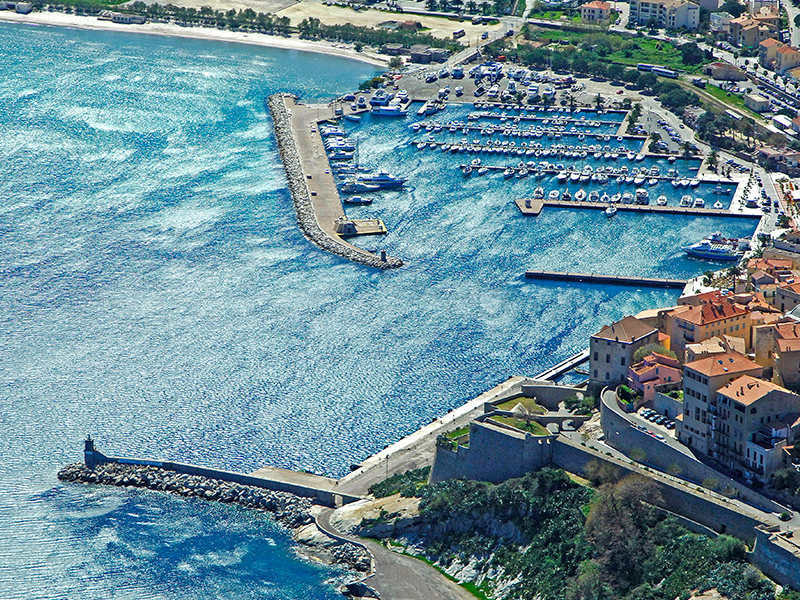 Port de Toga is situated in Bastia, in the vicinity of Cap Corse. This position makes it one of the most sought-after ports in Corsica. If you book a marina here, you will gain easy access to most ports on the northern side of the island. This marina is fully equipped with all the amenities you might desire for a stress-free vacation. Technical assistance and sailing courses are available on site. Located in a picturesque area surrounded by the scenic Mediterranean landscape of Bastia, Port de Toga is an ideal choice for a quiet and tranquil stay. 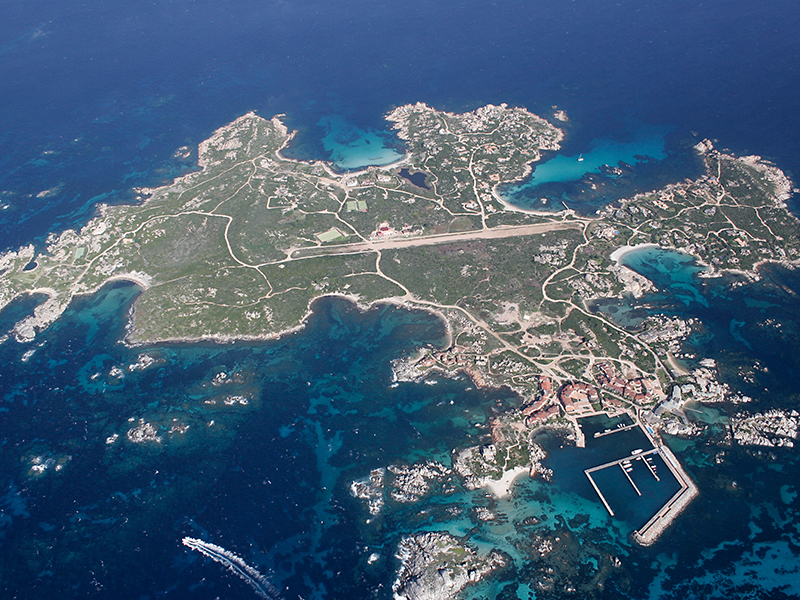 Porto di Cavallo is located in the mysterious and fascinating Island of Cavallo, in the Strait of Bonifacio. It is locally known as Marina di Cavallo and it is a great departure point for those who want to cross the strait. Lying in a natural reserve, surrounded by crystal-clear water and guarded by impressive rocks, Porto di Cavallo offers some of the most stunning views in the Mediterranean. Numerous water sports can be mastered in this area however, Porto di Cavallo is usually chosen for its splendid location and quiet surrounding. With premiere accommodation and dining facilities, this place has everything you need for a truly relaxing vacation. Ours sailing Corsica guide could not end without mentioning the amazing Porto de Propriano which ranks quite high in our Corsica marinas reservation top. This marina is located in Propriano, a town on the western coast of the island. A historic settlement, Popriano boasts amazing architecture, most of it dating back 2 centuries ago, but also older vestiges. The most popular landmark of Propriano is the impressive Notre Dame de la Misericorde Church which proudly dominates the heart of the town. Like any other popular tourist location in Corsica, Propriano displays an impressive number of cafes, restaurants, and bars. Well known for luxury yachts and pleasure boats of all sizes, Porto de Propriano indulges guests with its premiere service and genuine hospitability. 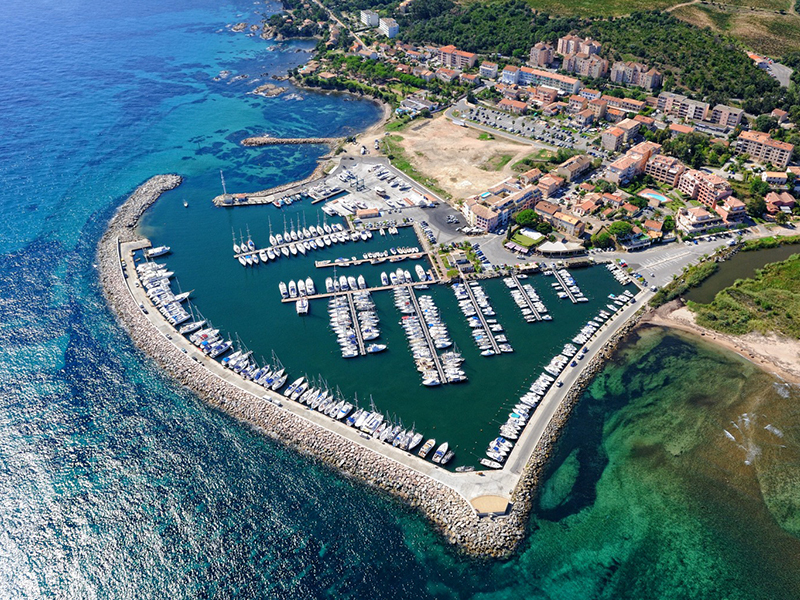 These are some of the best marinas in Corsica you should take into account the next time you will be sailing around Corsica. 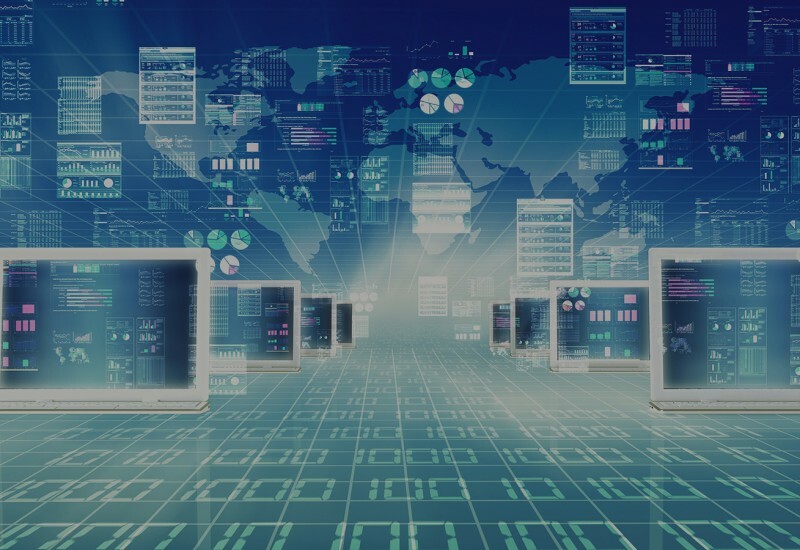 Before we part ways, let us remind you that you can easily make sure your place in one of these ports is guaranteed by making an online marina reservation. So, don’t leave before reading our blog entry about the West Coast Marinas of Corsica and the East Coast Marinas of Corsica as well. Until next time, sail safely!